Soft and deeply moisturising, this body wash cleanses the skin and envelops it in a hydrating almond oil-rich foam. The gel is ideal for those who experience skin dryness as the it also contains d-panthenol, which promotes softness and protection. 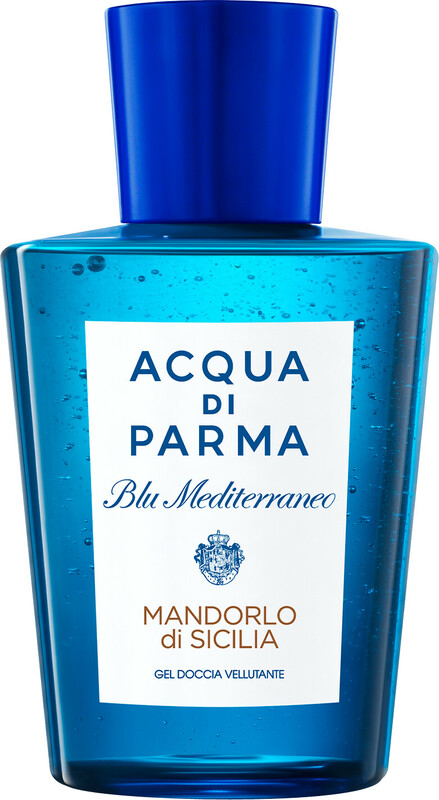 Work the Blu Mediterraneo Pampering Shower Gel into a lather on damp skin, and then rinse away thoroughly. Your body will be left soothed and scented with the serene Mandorlo Di Sicilia aroma of star anise, jasmine, coffee and vanilla. 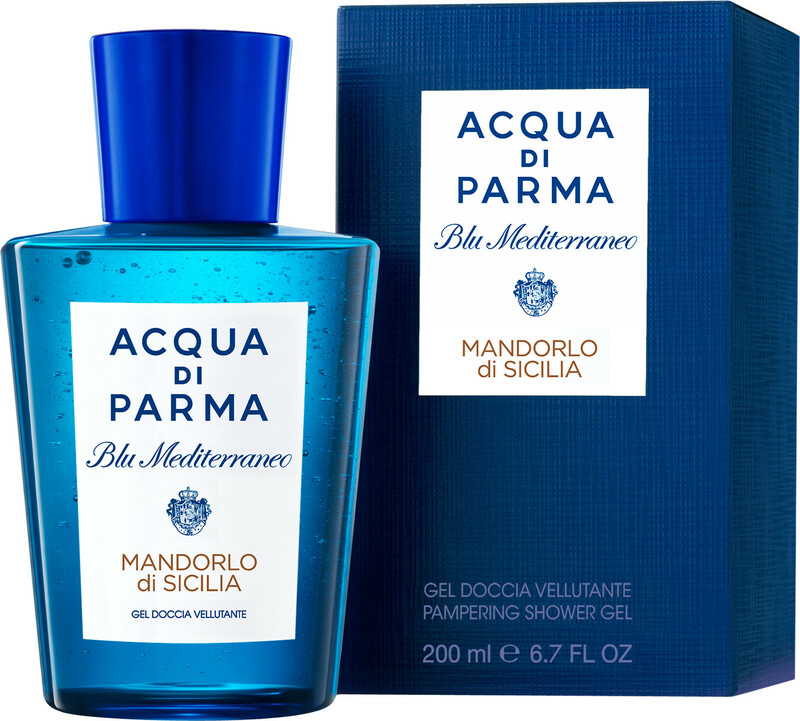 Acqua di Parma Blu Mediterraneo Mandorlo di Sicilia Pampering Shower Gel 200ml is rated 5.0 out of 5 by 1.